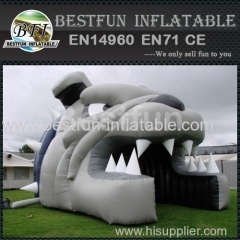 We are Inflatable Tent manufacture, producing a range of tents to house your events and advertising promotions. 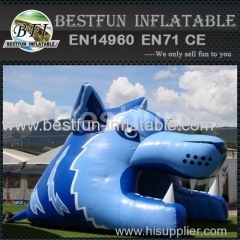 Include inflatable tents, inflatable tent, inflatable dome tent. 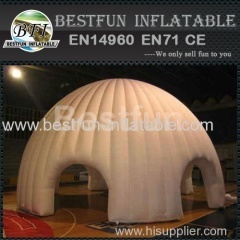 air dome tent, inflatable projection dome tent, giant inflatable exhibition, tennis tent, inflatable sports building, 3d movie dome tent etc. 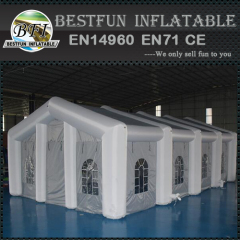 This inflatable LED tent is for event, wedding party and other big days, can change the color and romove all the doors and windows. Easy transport. 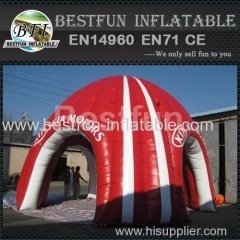 This helmet inflatable tunnel can be changed size as clients demands based on the using ground. 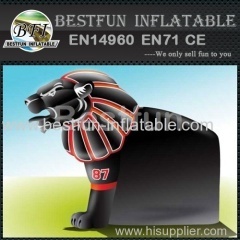 This advertising inflatable football helmet is finished recently for an cients from USA, it is commercial grade for rent, sale, party, sports etc. 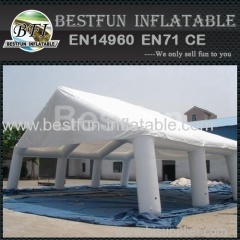 This outdoor inflatable tent house for event, the curtain can be rolled up and put down, it is very popular with party, event, wedding etc. 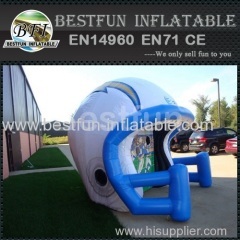 This inflatable helmet tent can be blown up in mere minutes and is a preferable option for anyone issues such school, party. 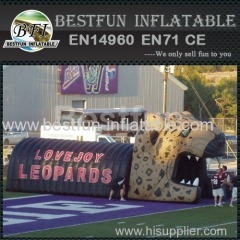 This sport decorative inflatable helmet tunnel is used for sports, race, challeng,welcome to inquiry for differnet size. 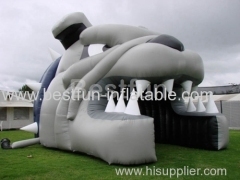 This durable advertising inflatable igloo can be blown up in mere minutes and is a preferable option for anyone issues such as school or event. 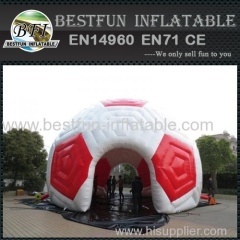 This inflatable soccer igloo tent is possible for school or event, the special design is very popular recently years. 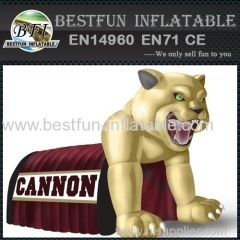 This Red inflatable tent for car is commerical grade and water proof, the door can be closed by curtain. 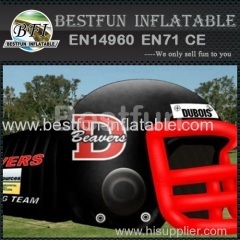 This Inflatable Football Helmet Run Through can be blown up in mere minutes and is a preferable option for anyone issues such as school or event. 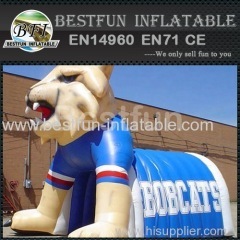 This Commerical inflatable football tunnel can be blown up in mere minutes and is a preferable option for anyone issues such as school or event. 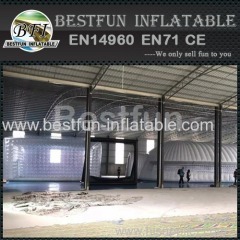 This Custom event inflatable tent house has transparent windows to let the lights come into, it is a special design. 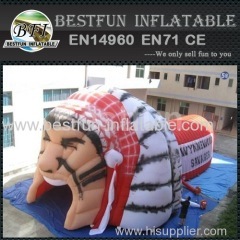 Group of Inflatable Tent has been presented above, want more	Inflatable Tent and Inflatable air dome tent, Please Contact Us.